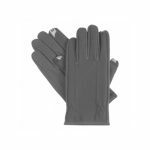 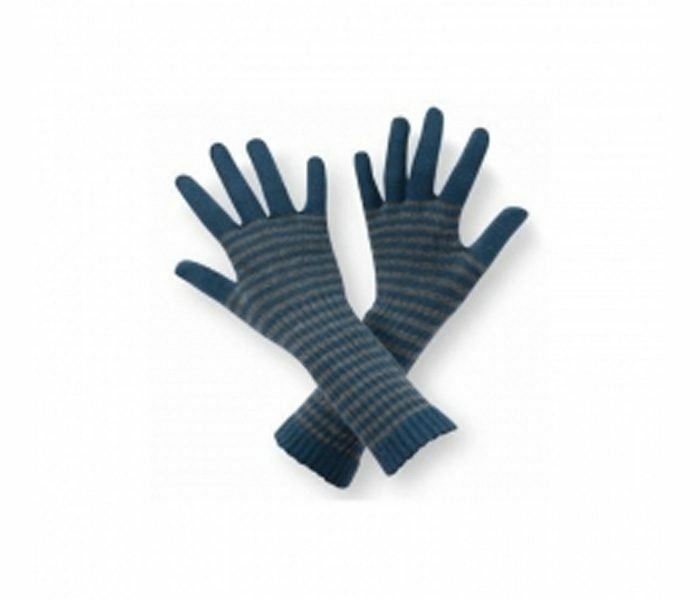 This smart and stylish grey and blue glove for women can be custom made into all sizes. 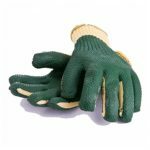 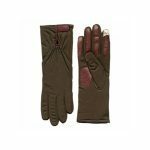 Designed and manufactured using premium blend knitted wool and nylon fabric, the gloves has a standard length and the optimum elasticity. 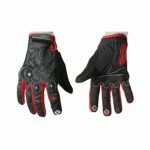 The fabric keeps the palms warm, offers ventilation space, movement ease and needs to be dry-cleaned to avoid shrinking.